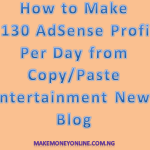 In this guide, I’ll show you how you can make money online here in Nigeria without spending a dime or paying anything to start. 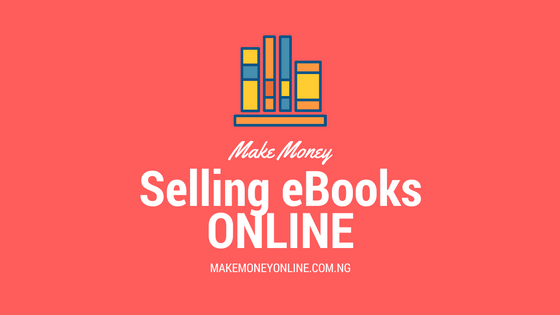 I earlier wrote a lesson on how to make money online in Nigeria without spending a dime. Yes, you can achieve this. 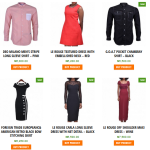 Many online business ideas to make money online in Nigeria requires a token buy a new custom domain, hosting account or premium theme. But in this guide, you don’t need to spend anything. All you need is to apply these ideas to generate income. Here are the latest online money making opportunities without paying money to start. 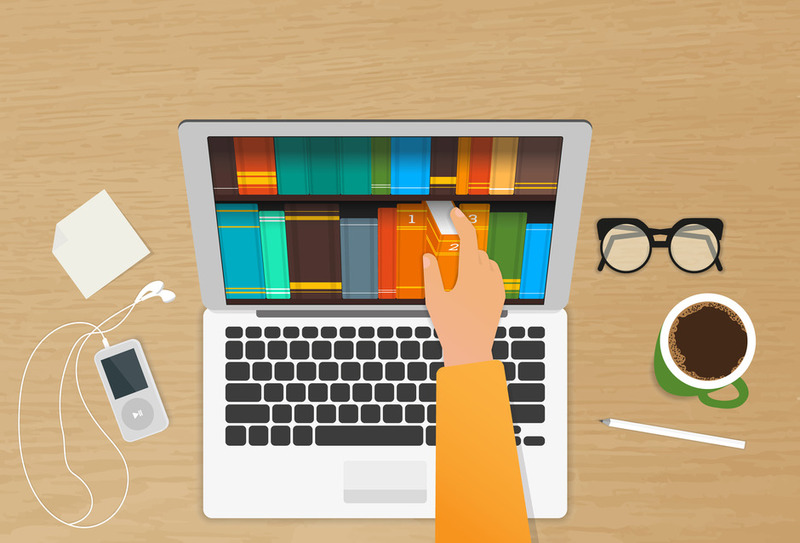 (1) Sell Services on Fiverr: Fiverr.com is a freelancing platform where many people from all around the work converge to provide services and the get paid. Its free to join fiverr. That’s why its my favourite means to make money online without spending a dime. You don’t need to pay anything to join fiverr. I have made substantial income from fiverr by writing articles for people. Most of the services start at $5 while you can make even more money from up sells. There are so many services you can render on fiverr and make money. These are article writing, proofreading, editing, graphic design, web design, logo design, programming, coding and so on. After rendering the service and get paid, you can then receive the money here in Nigeria using Payoneer account. (2) Sell Information Products: There are many information products ideas you can sell online. Last year, a friend of mind compiled his church doctrine in the form of PDF and sold to many of his church members using Facebook page. You can make money online from selling any type of information products without spending a dime to develop it. All you need is to find out what people want, compile them and sell it to those who already needs them. They will be happy to buy from you and even thank you for it if the information is very valuable. 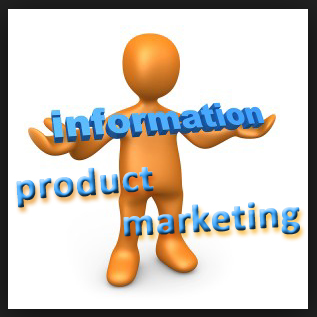 You sell your information products even if you don’t have a website or blog. One way is to leverage on websites that already have traffic. Another of my friend is selling her cookbook on Konga online bookstore. She didn’t need to spend money to create her website. Instead she’s make huge amount of money selling on Konga. 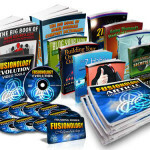 So you can start your own information products business and make money online without paying money to start. (3) Start a free blogspot Blog: Many bloggers in Nigeria started free blogs on blogger.com. Most of them are still hosting for free on bloggers while they make tons of income every month and they receive the money into their local bank account here in Nigeria. It’s not hard to start a free blog on blogger. You can use your free blog to make money from Google AdSense, direct ads sales, affiliate marketing or information marketing. 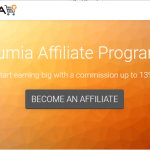 There are others ways you can make money online in Nigeria without paying any money to start. These are surveys, email marketing, Facebook autopilot and more. I’ll soon bring you more details on these ideas once I’m able to verify them. So you need to bookmark this guide so you can access it anytime you wish. If you have any question, kindly let us know in the comments section below. I’ll answer them asap. It’s possible to sell movie script? Bcos i ve written movies also screeplayed but I have no connection to sell to anyone yet. Hello Felix Sebastine, this is a nice idea. You can create a blog for it and start selling in online. which we selling many things, online business is a wonderful business or an easy way of buying thing in a simfull way. Your site is great. Thanks paddy for the info.